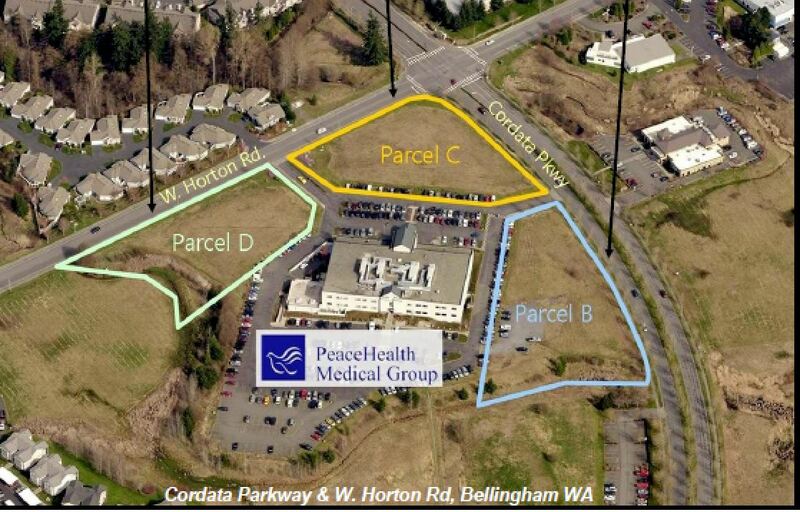 Parcel D – 1.25 acre lot, adjacent to Peace Health Cordata Campus at the intersection of Cordata Pkwy and W. Horton Rd. 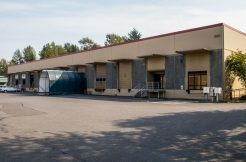 Centrally located in the fast-growing Cordata neighborhood, the parcels are in an institutional zone that allows a mix of office, medical, and institutional uses and was recently rezoned to permit general office uses as well. 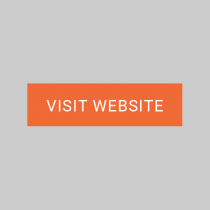 Services to street & curb easements to street. 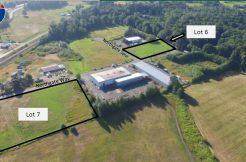 Property is in the Cordata PUD, which has its own development guidelines and allowed Uses. Miller Environmental Services completed a Wetlands Reconnaissance Summary Report on November 6th, 2018.